Welcome to IHG Army Hotels on Fort Bragg. Fort Bragg is the home of the Airborne. For more than half a century, Fort Bragg has had a proud heritage as the Home of the Nation's finest fighting forces. Originally activated in June 1942 at Camp Polk, LA, the XVIII Airborne Corps was known as the II Armored Corps. It was redesignated XVIII Corps in October 1943, at the Presidio of Monterey, California. The Corp's birthday is August 25, 1944, the same day the XVIII Airborne Corps assumed command of the 82d and 101st Airborne Divisions. Fort Bragg is located just west of Fayetteville, North Carolina. 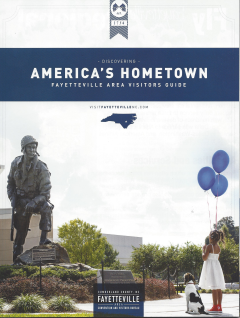 Known throughout its history for its cultural diversity and military presence, today the Fayetteville area stands testament to its proud past. Fayetteville is a "Community of History, Heroes, and a Hometown Feeling. As the focal point, Moon Hall is where the main front desk and reservations are located. It features 260 guest rooms offering in-room amenities, high speed Wired and wireless internet service in every room. Continental breakfast, free laundry facilities, business center, common use area kitchen and a beautiful patio where you can relax are other guest amenities. And for that guest who likes to work out in a private setting, our fitness room is located in Hardy Hall, adjacent to Moon Hall. 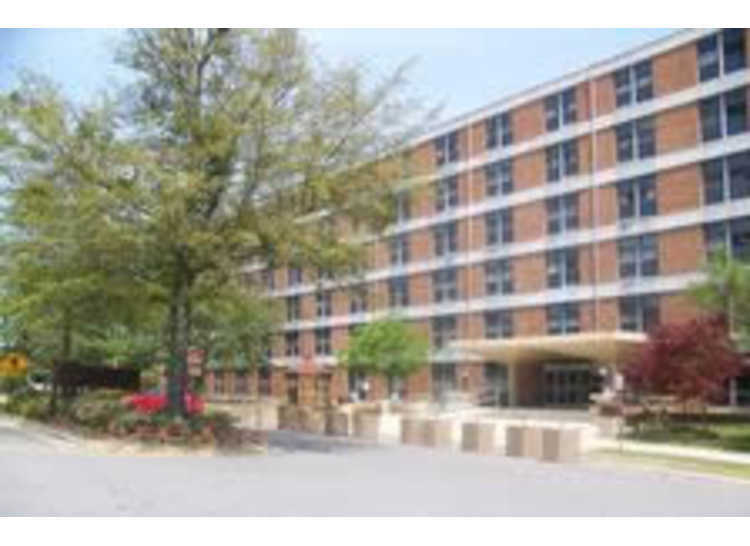 A number of FMWR and AAFES food and recreation areas are within walking distance of Moon Hall.